Plagued by an undiagnosed problem that stranded it in Earth orbit, Russia's Phobos-Grunt Mars mission remained quiet Tuesday after renewed attempts to coax the craft back into contact with ground controllers. The ploy didn't work, and the probe remains in a low-altitude orbit less than 200 miles above Earth. Details on communications attempts have come exclusively from ESA. 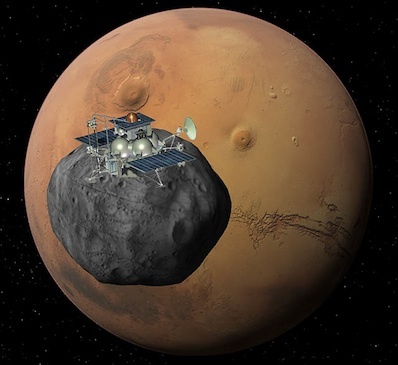 Roscosmos, the Russian space agency, has not released an update on Phobos-Grunt since Nov. 24.